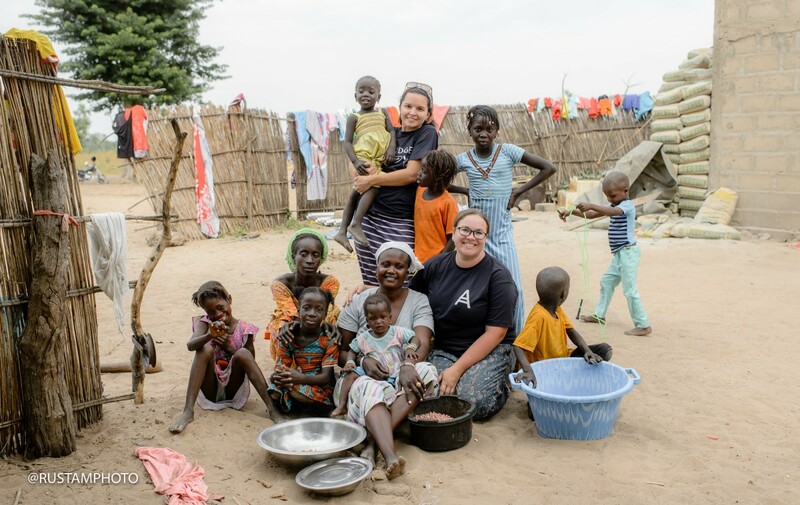 In November 2018, the Acronis Foundation partnered with the non-profit buildOn to send a group of Acronis employees on a buildOn Trek experience to build a new school in Soupa Serere, Senegal. 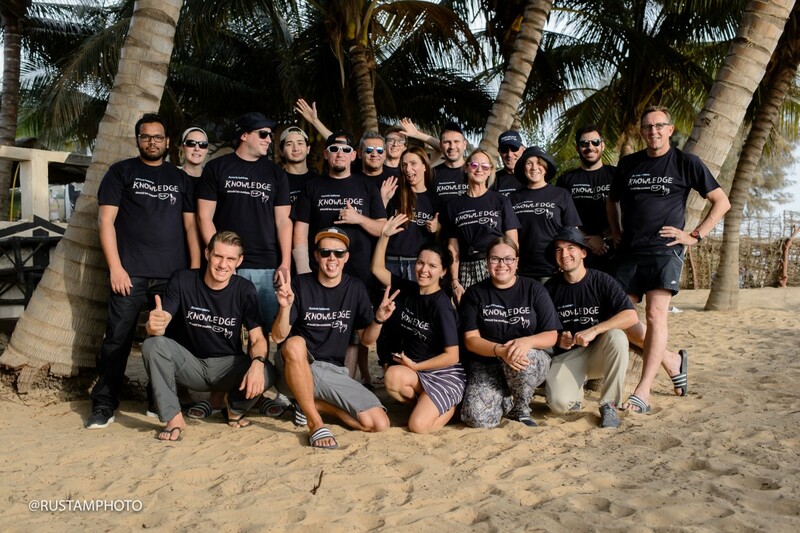 Of the 200 Acronis employees who volunteered to participate, 20 applicants from countries around the world were selected to represent Acronis in Senegal. 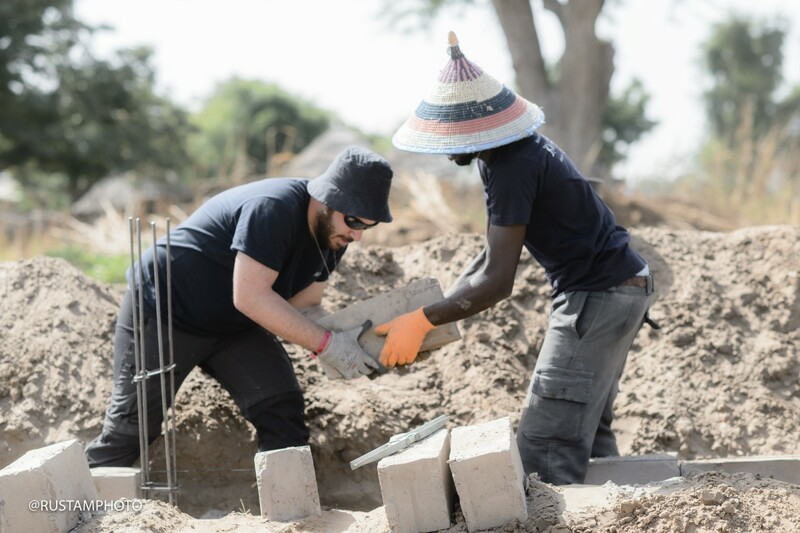 They spent two weeks in Soupa Serere, working on the construction site together with the local population, playing with community children, teaching them English, and learning more about their educational needs. This trek became a meaningful experience both for Acronis employees and the local population. 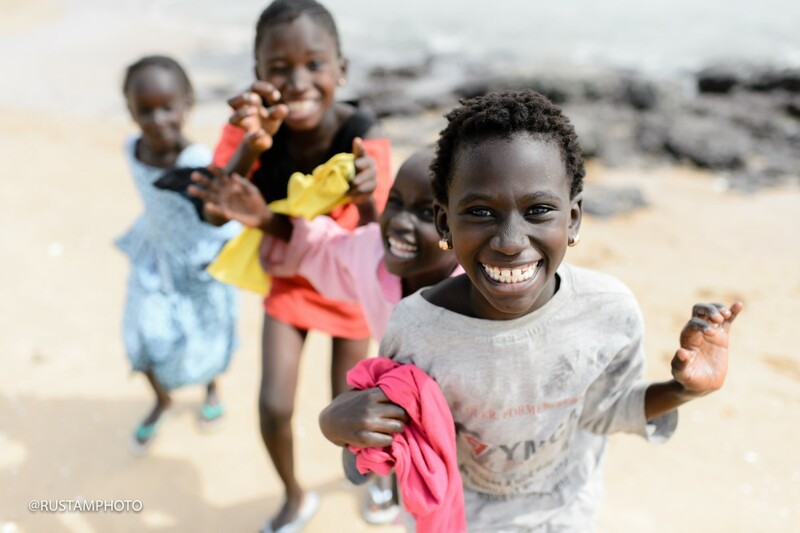 The West African coastal country of Senegal is home to more than 13 million people with more than 50 percent of the population living below the poverty line. More than 39 percent of citizens are illiterate. The village of Soupa Serere currently has one buildOn school block and four temporary classrooms, which are not suitable for learning and are holding back the village’s 140 students (62 boys and 78 girls) from receiving a proper education. The next nearest proper school is a four km (2.49 mile) walk from the village. Prior to construction, four teachers were doing their best to teach six grades of students in these small classrooms made of sticks and grass. Acronis employees were hosted by the local families. There was no electricity or mobile data in the village, which made the Acronis team focus fully on the school construction and on relationship building with the locals. This experience allowed the Acronis team to learn more about the recipients of our aid, to better understand their needs and struggles, and to think about the next steps for the Acronis Foundation. The Acronis team woke up at dawn and worked on the school construction site until lunch (all the meals were vegetarians, no electricity in the village meant no refrigerators to store meat). After lunch, Acronis employees spoke with locals. One instance of this was a night of “gender talks” with a translator. Men and women from Acronis and from Soupa Serere were split into two groups to discuss their life experiences. Some Acronis employees who spoke French helped local children with their homework, others taught them how to count in English. 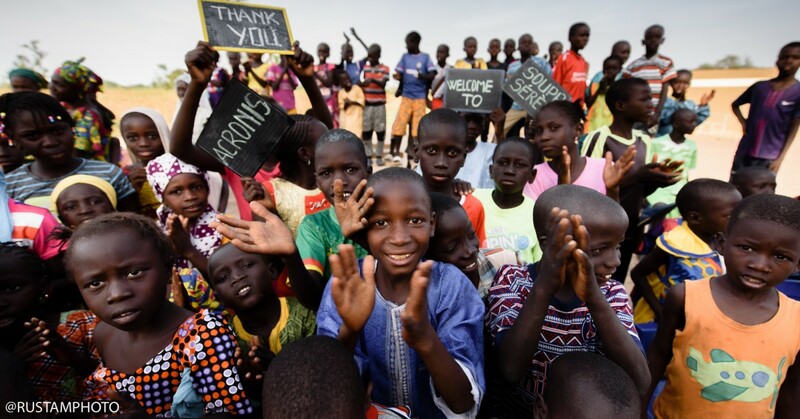 After two weeks in Senegal, the Acronis team saw firsthand just how valuable building schools is for people who live in such rural areas, but it’s not enough. The Acronis Foundation is also actively seeking new partners to continue constructing schools in the rural areas of Sub-Saharan Africa, South-East Asia, and Latin America with notebooks, pencils, energy-efficient laptops, solar panels, and other relevant equipment. At the same time, the Acronis Foundation is working to provide local teachers with training and access to new educational technologies. Their goal is to create a partner ecosystem where different actors can contribute to the School Initiative. You can contribute as well, by making your donation. In 2019, help to build a school with Acronis Foundation.